Best Legal Movies Of All Time #Infographic ~ Visualistan '+g+"
Lawyers have provided some of Hollywood’s most memorable roles, and some of the best movies ever created have centered on a legal dispute of some kind. From whistleblowers to classic fictional stories, viewers ultimately want to see justice prevail. 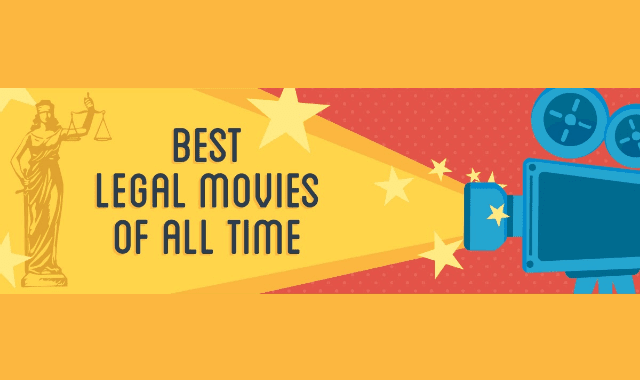 The following infographic from Adam Banner of the Oklahoma Legal Group illustrates what they consider to be the best legal movies of all time. So, quiet please, and enjoy the show!